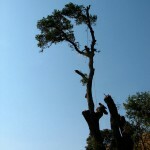 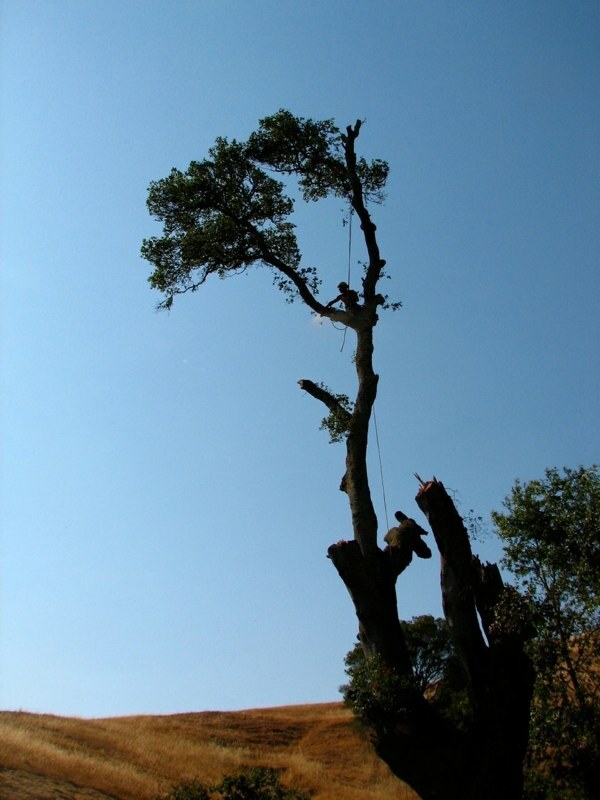 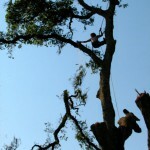 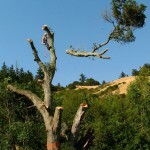 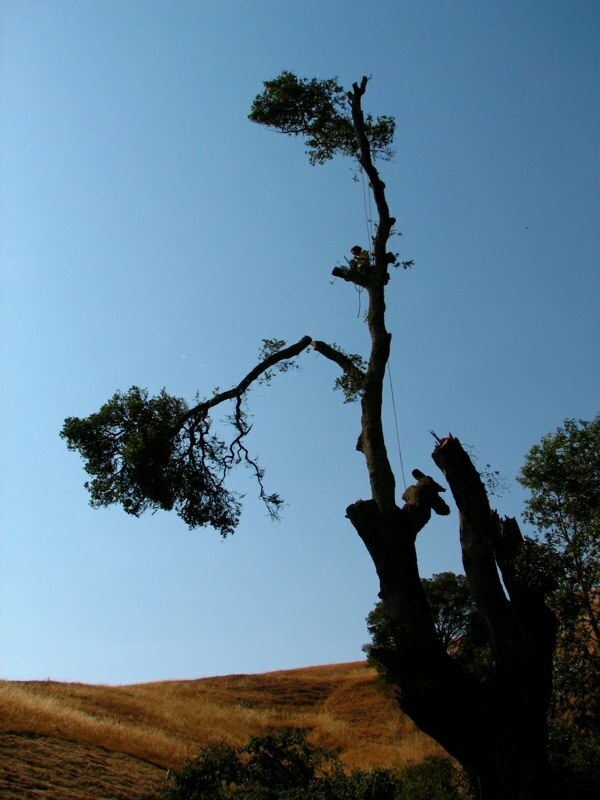 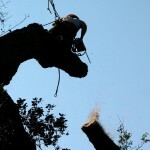 The removal featured below was a very sad Sudden Oak Death disease case. 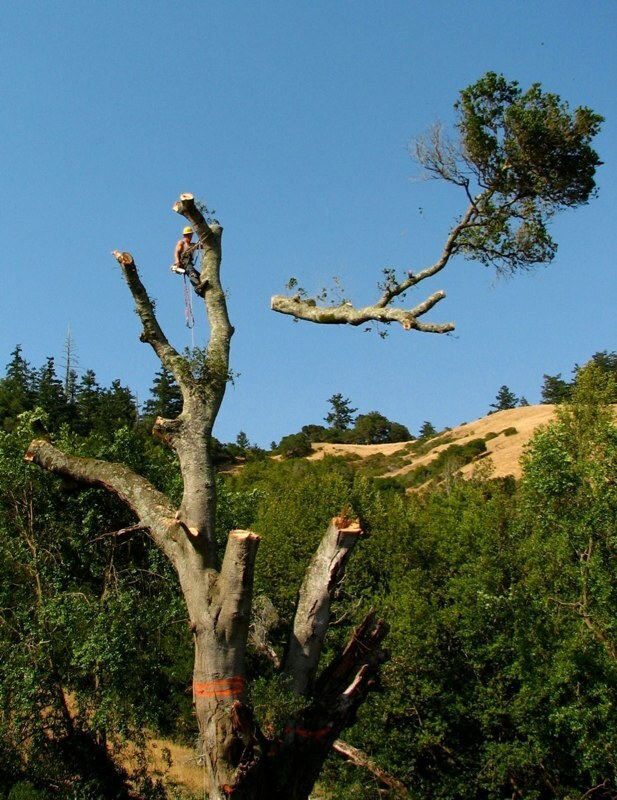 We hated to see this magnificent Quercus agrifolia (California Live Oak) grandmother tree go, but she had failed and had to be taken down for safety reasons. 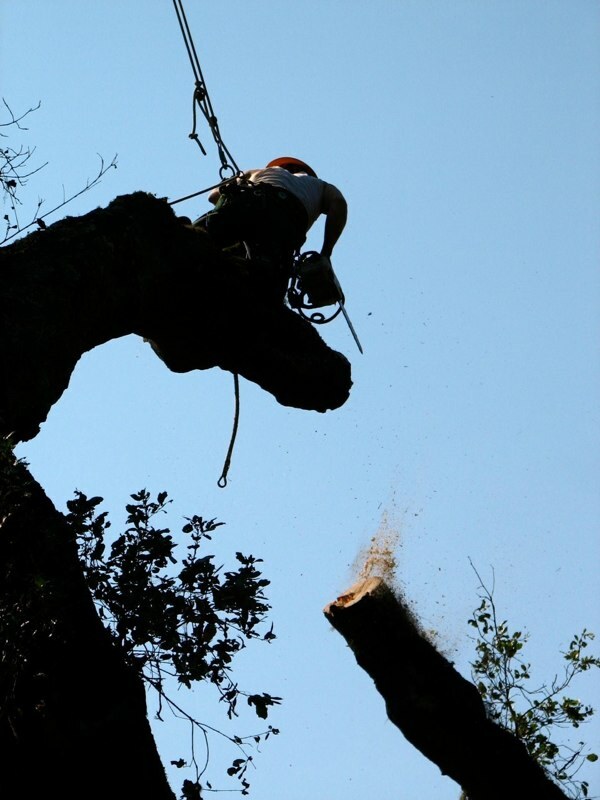 We highly recommend, if you have Oak trees, to have them evaluated, and, if indicated, to have them treated. 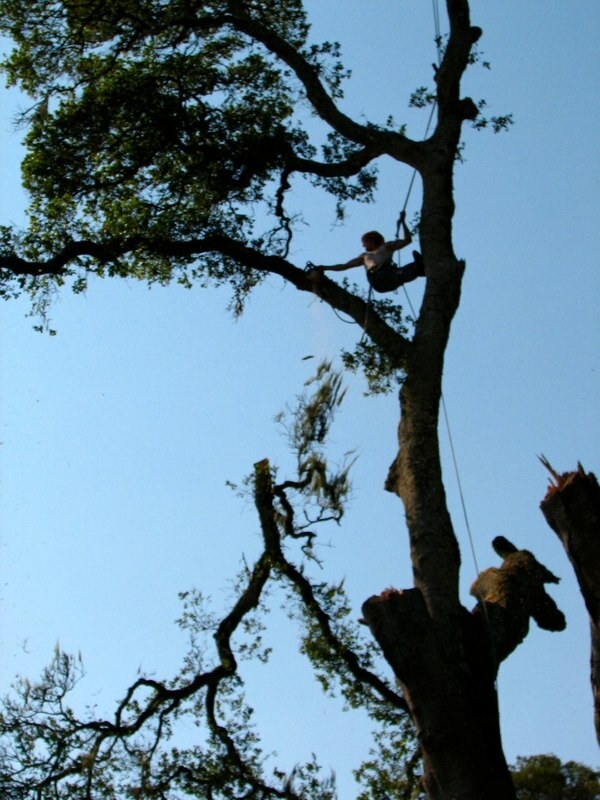 SMA would be happy to provide annual trimming on your Oaks for increased overall health and to oversee any needed spraying, etc. 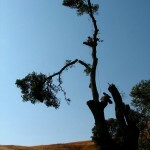 to aid in keeping them alive.